Pipeline has had some epic swells so far this year. 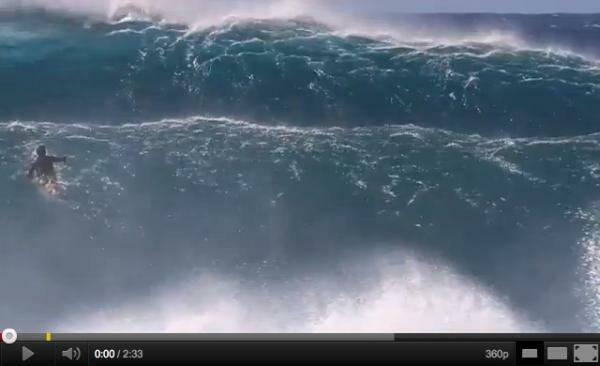 One of the biggest so far was the Pipemasters, but one of the cleanest and perfect swells hit on December 16th 2011. Surf photographer and videographer, Pete Hodgson, was there to capture some of the best clips from Pipeline and Backdoor. Here is an amazing video that Hodgson filmed and edited.